Links from the FengShuiNewYork webpage & Online Gallery - your link to Feng Shui in New York. New York Chinese Scholar's Garden at the Staten Island Botanical Garden. If you can't visit physically, their Webpage has a virtual tour. Lan Su Yuan - garden of awakening orchids. A classical Chinese garden in Portland, Oregon. 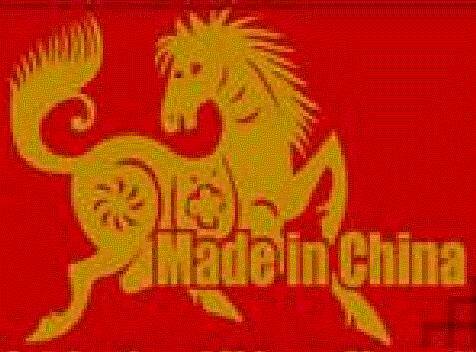 "Made in China" - 3rd Celebration of Chinese Cinema, Feb 15 - Mar 3, 2002. At the China Century Cinema Center, 529 West 42nd Street, New York, N.Y., 10036, (212) 643-8304.
fast search engine/index with voting/rating system. index & link exchange. spawns many windows.